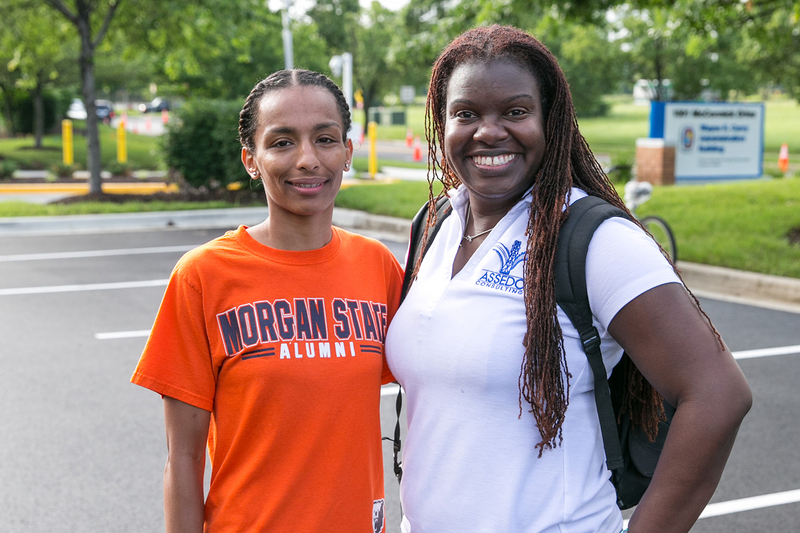 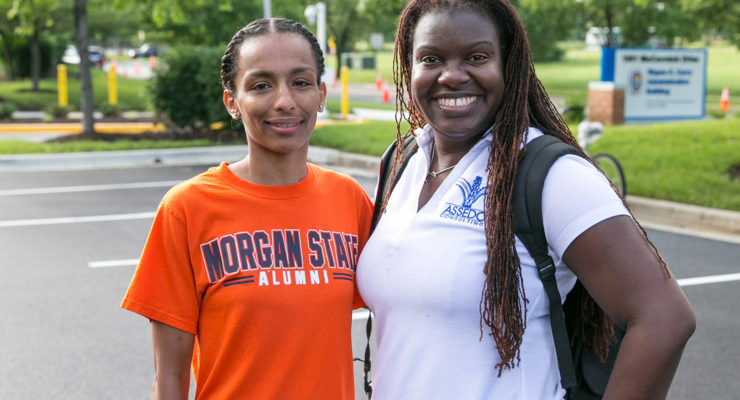 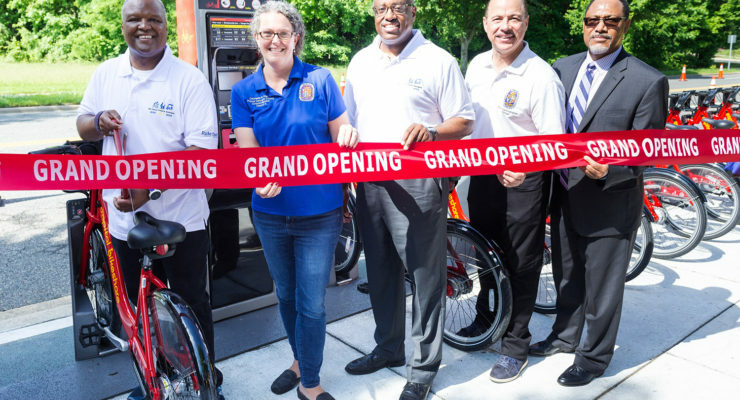 Prince George’s County, one of the suburban Counties that comprise the Washington DC Metropolitan region, is working to improve the transportation network in one of the most heavily congested regions in the country. 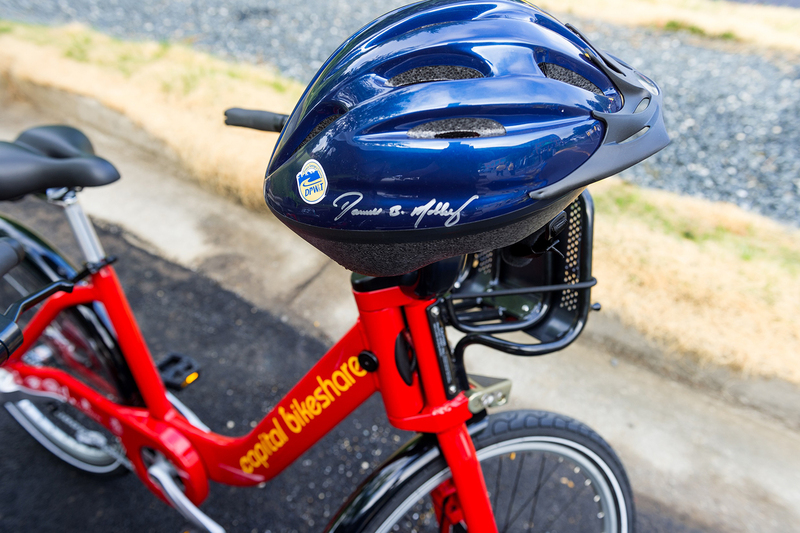 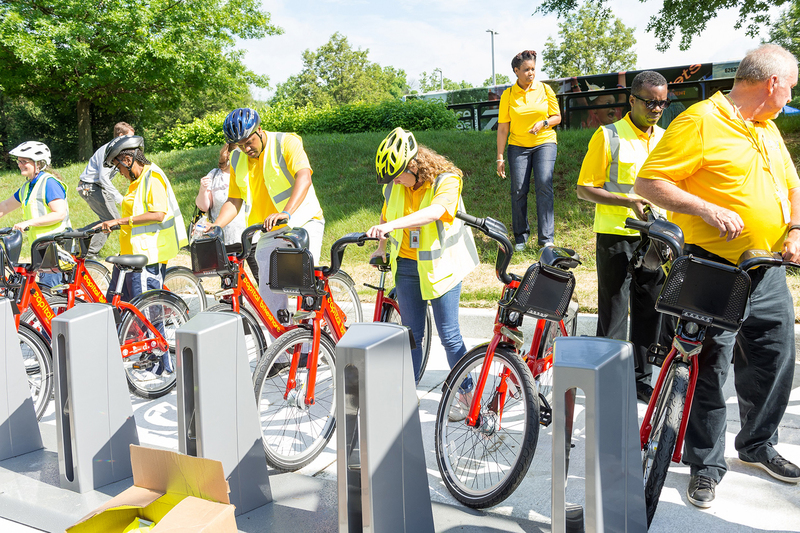 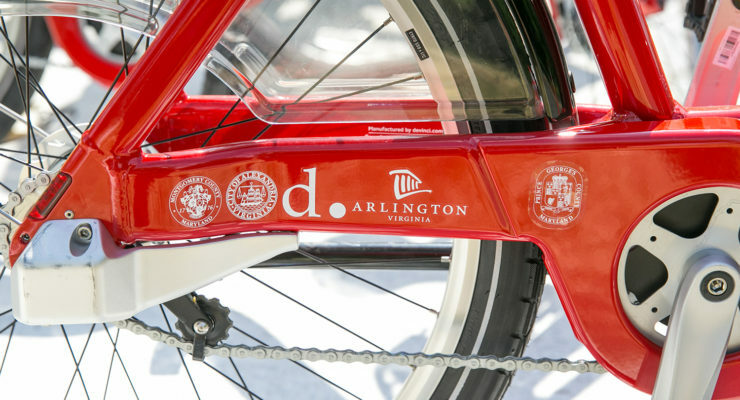 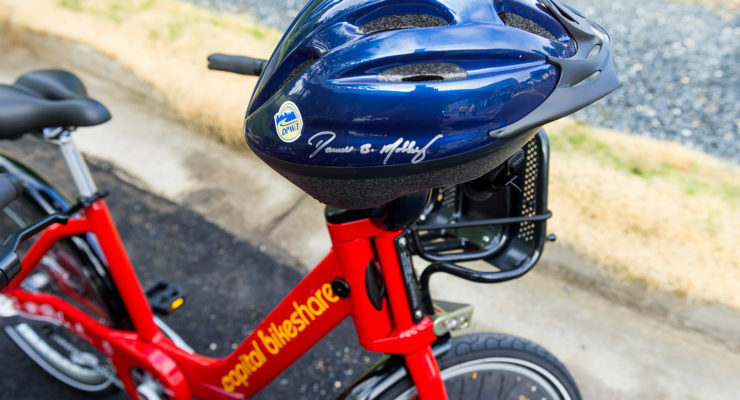 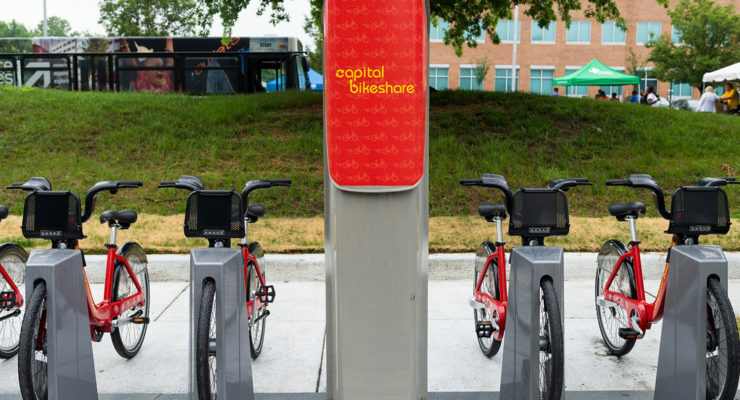 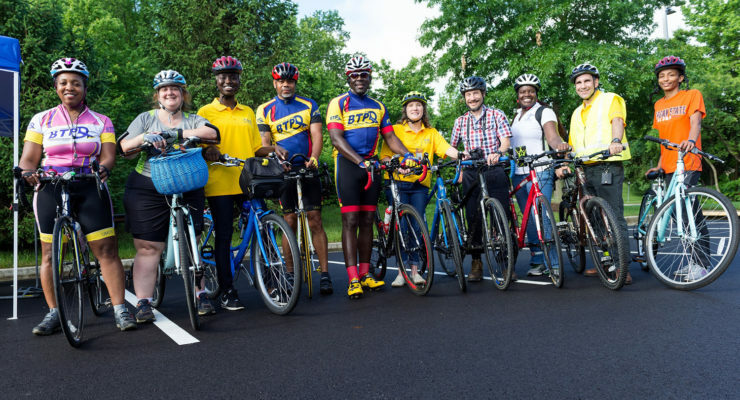 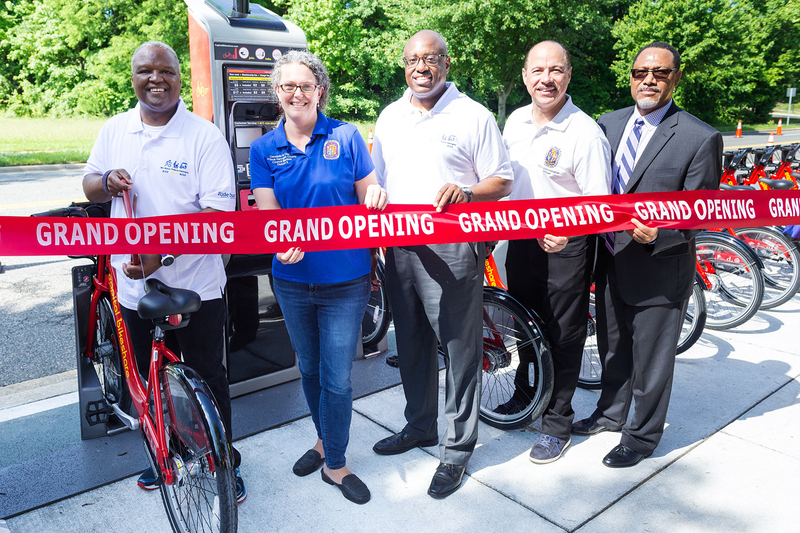 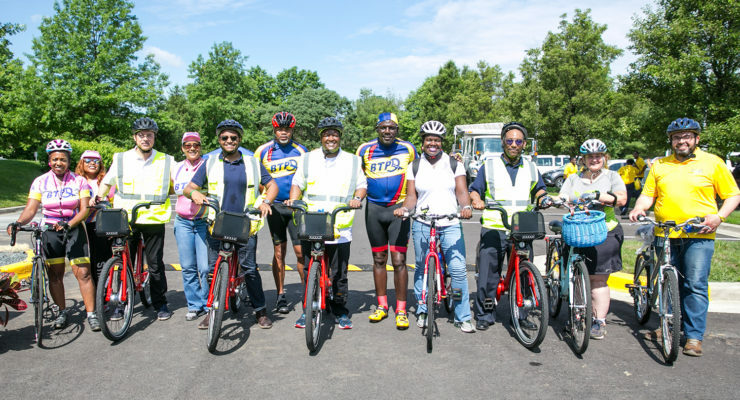 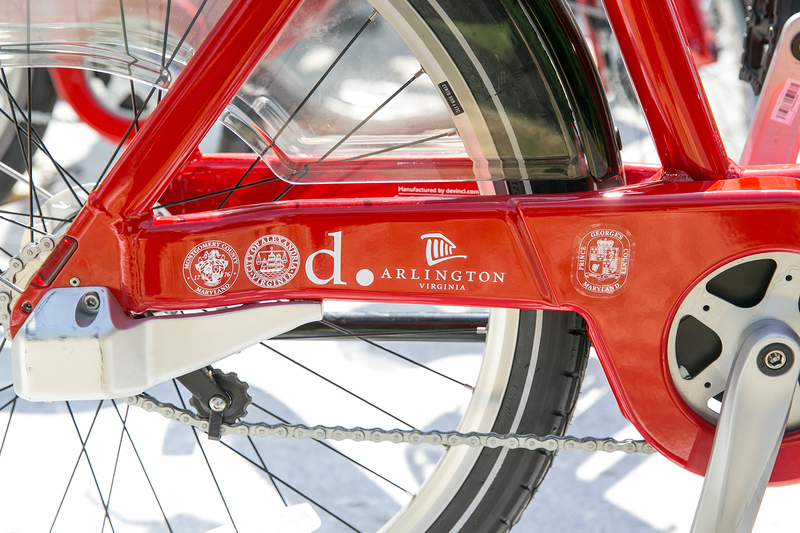 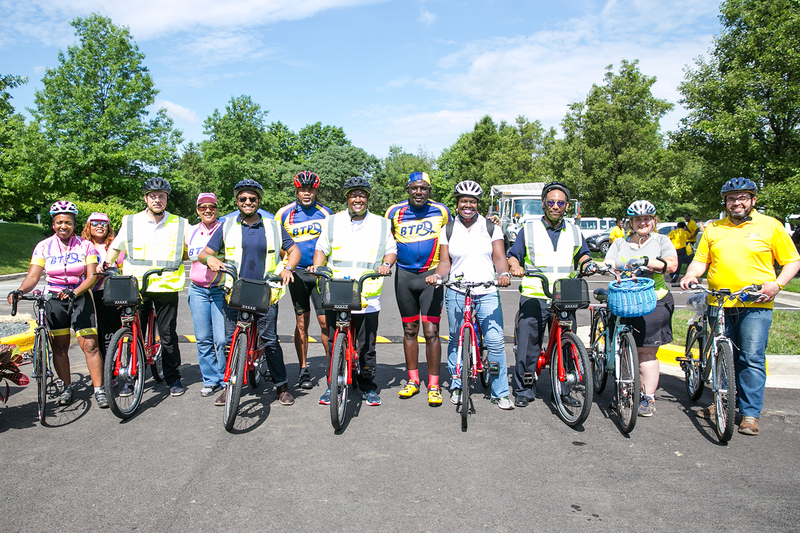 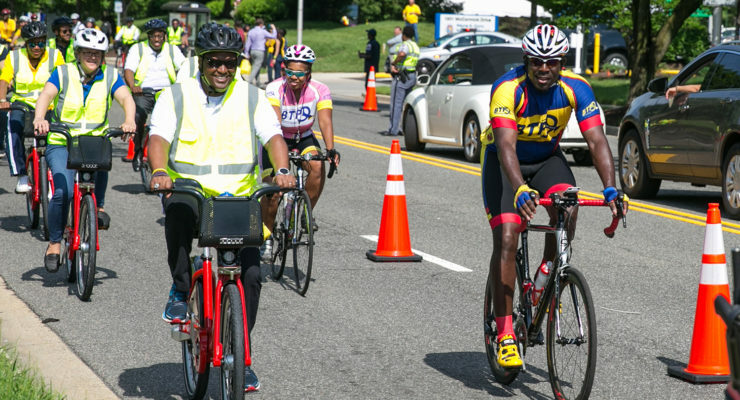 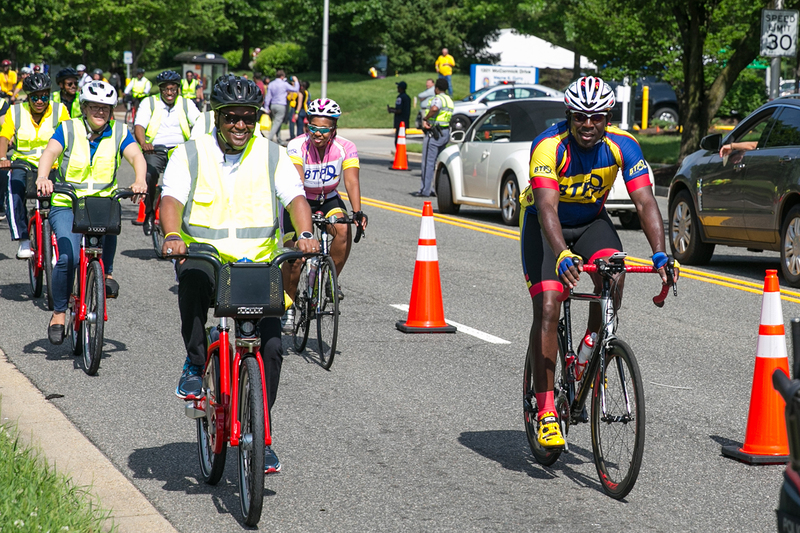 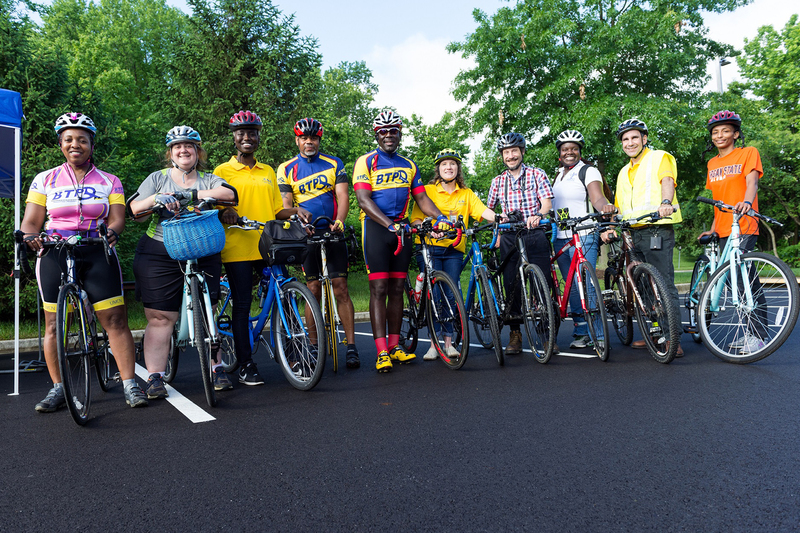 The County was awarded grant funds to investigate, purchase, and launch a network of bicycles for sharing that connects directly with others in the region using the Capital Bikeshare system in use by other local jurisdictions. 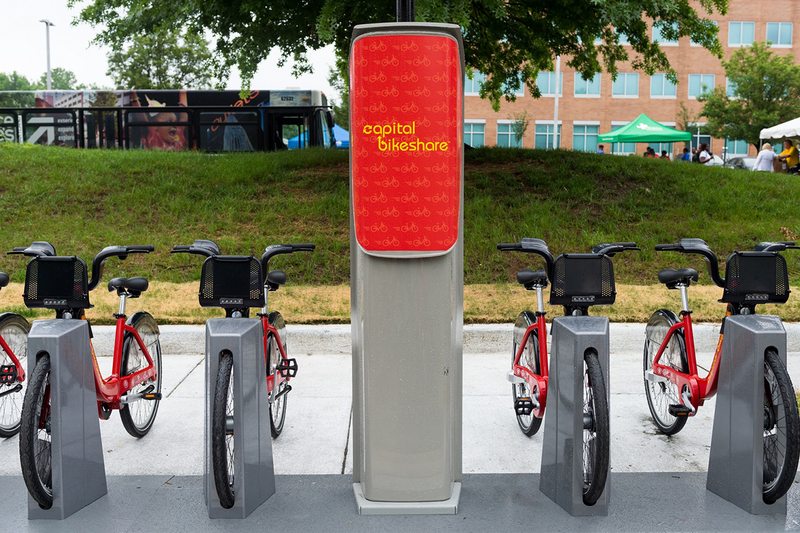 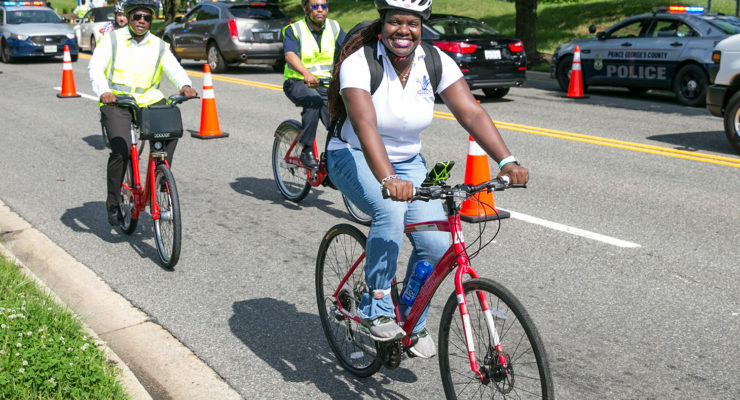 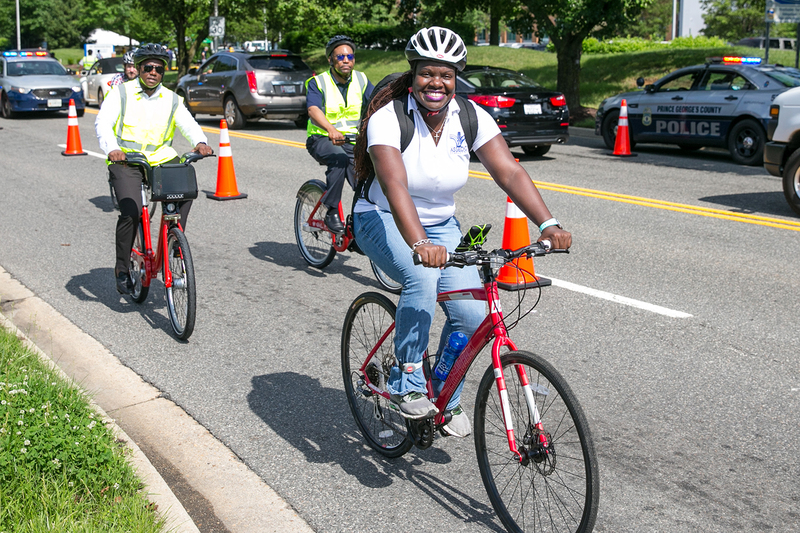 This project involved developing a plan to notify residents and communities of the launch of Bikeshare and a local bike lane network within the County. 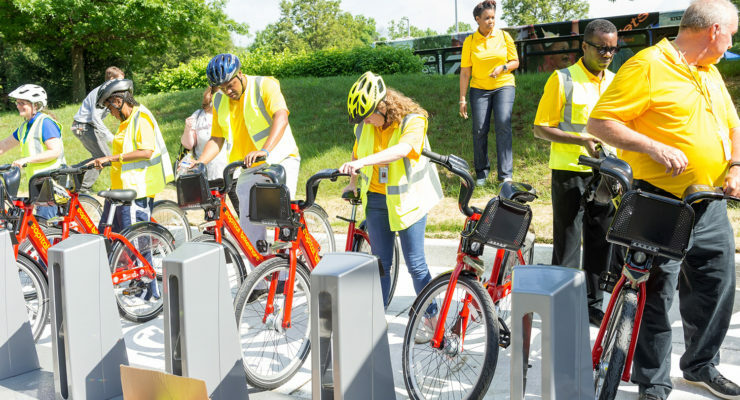 Assedo Consulting was hired to develop an outreach and education strategy for the launch of Bikeshare. 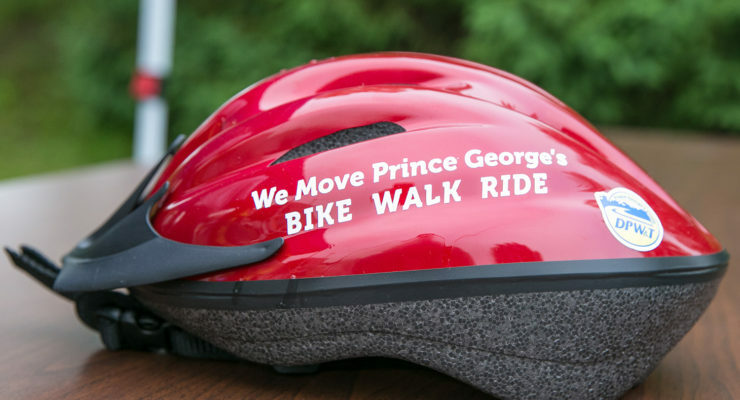 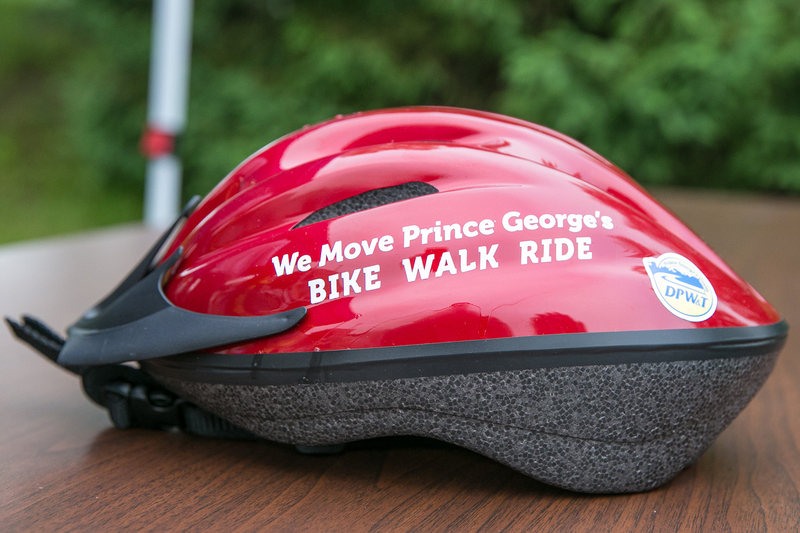 Specific duties include: identifying community notification areas, developing a brand for the advancement of County transportation initiatives “We Move Prince George’s”, creating branding materials, reviewing technical mapping, and coordinating with the team on event logistics for the formal launch of the system.